We need your input. 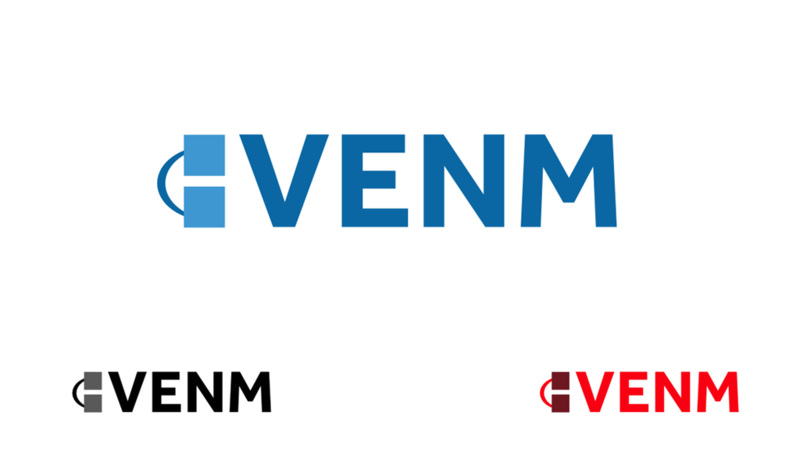 There are four finalist designs for our new VENM logo that we are having a hard time deciding between. This entry was posted in Blog and tagged remote desktop. Bookmark the permalink. I like 1 and 3. I don’t know what it is but something really draws me to 3. Nice work on all of them though. 2 is first choice, followed by 3, then 1. 4 Looks outdated. Combination. I like the addition of “Bozteck” and “Remote Desktop Manager” in Design 1. Don’t like Design 2. Design 3 is clean, but the “rams head” logo doesn’t match the function of the product as well as the “linked boxes” logo in Design 4. I vote #4…even better if you can work in the “Bozteck” and “Remote Desktop Manager” somewhere, then it would be perfect. Number 3 is the best, I’m not sure I want a snake head icon on my desktop. #3 is distinctive and easily recognizable on my desktop. A Blue V Option would suit me. I like logo 1. Logo 2 reminds me of Vipre AV too much. 4 is too 1990’s in my opinion. 3 is just too blank. Looks like #3 won seeing the new version has that logo? I don’t like the color change to blue. It makes it disappear on the taskbar. What if we made the icon in the taskbar red but kept the rest of the references blue? Would that be confusing? If your branding is going to be primarily the blue logo I would try and stick with it. Maybe adding some light white shading to the icon around the blue logo to help it stand out on blue backgrounds? Here is an example of another program that has a lot of blue in the logo. The white areas help the letters to stand out. You may not need to do as much white but this gives an idea of a way to maintain your chosen design colors while helping it to stand out on similar color backgrounds. I like the new taskbar logo. Looks good.